This tech allows the location of a device to help to determine some of its settings. Apple has just received a new patent that involves the use of geolocation technology that is a part of a comprehensive system that will control consumer devices, adjusting their settings based on where they are. This would allow Apple to use data based on location as provided from devices such as iPads and iPhones. Apple would be able to use geolocation technology provided through its devices as well as the use of RFID badges or credit cards to identify the whereabouts of a user to automated systems. This would allow those automated systems to act on behalf of the user, such as adjusting climate control, turning on or off lights, or turning on or off power. This geolocation technology functions in a way that is compared to geo-fencing. 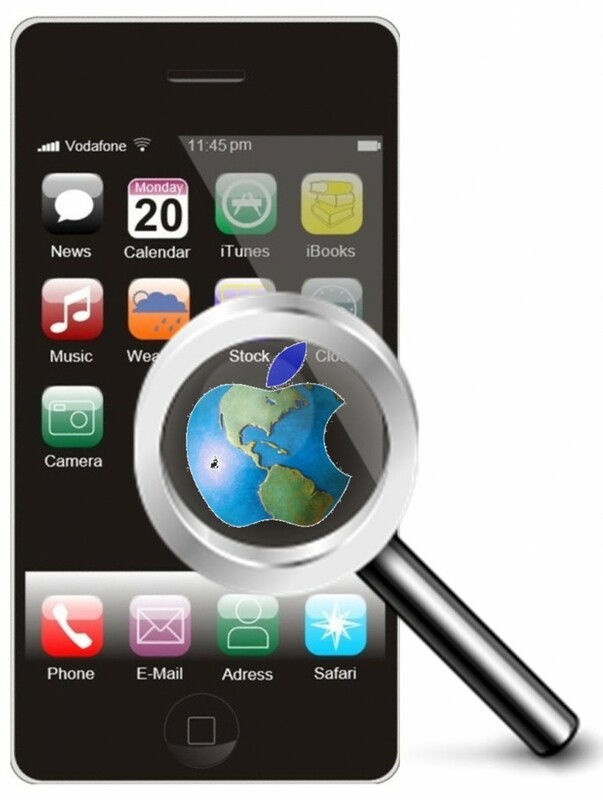 Geo-fencing is something that Apple already uses in its own native Reminders app on its mobile device operating system. It functions by using geolocation technology to determine when a user has entered into or has exited a pre-designated location in order to trigger actions, such as providing an alert of something that the individual wanted to remember. However, this new system would take the tech a step further. Instead of sending out a reminder to the user, it would automatically take actions in the user’s household in order to achieve goals such as making it more comfortable for the person because the lights are on and it has been heated or cooled, or it could save energy. This does make the new geolocation technology somewhat more complex than the original use. The patent provides a description of a system that would gather information so that it could not only identify where the user happens to be and where they are headed, but also the types of activities in which they will be engaging along their route and once they reach their destination. This requires a great deal of accuracy in terms of making these predictions. It means that the geolocation technology will either need to rely on regular polling of the mobile device from regular intervals, or it will need to be accumulated from fixed remote devices such as the receivers of keycards or when certain trigger events take place, such as when a device communicates with a particular cell tower.